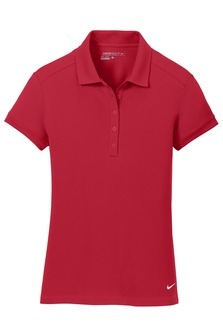 Dri-FIT moisture management technology achieves maximum comfort, while an iconic look gives this pique polo modern style. Design details include a self-fabric collar, dyed-to-match buttons and open hem sleeves. 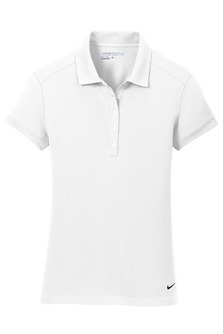 Three-button placket. 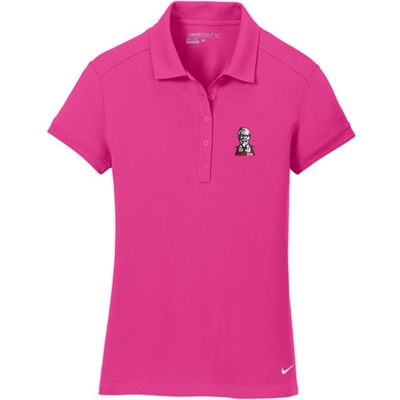 The contrast Swoosh design trademark is embroidered on the left sleeve.Made of 4.7-ounce, 100% polyester pique Dri-FIT fabric.